Made from marine algae, our Vegan Omega is an alternative to traditional fish oil supplements — but with the same great health benefits. Our Vegan Omega capsules are a vegan-friendly source of omega-3, providing 250mg DHA and 125mg EPA per serving, which both play an important role in heart health1 — supporting overall wellbeing2,3, as well as your fitness goals. They’ll also help to keep your general health in check too, by helping to keep your eyes5 and mind4 sharp, so that you’re ready to take on the day feeling your best. 2. DHA and EPA contribute to the maintenance of normal blood pressure. 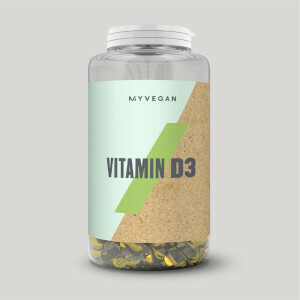 This beneficial effect is obtained with a daily intake of 3 g of EPA and DHA. Do not exceed a supplemental daily intake of 5 g of EPA and DHA combined. 3. DHA and EPA contribute to the maintenance of normal blood triglyceride levels. 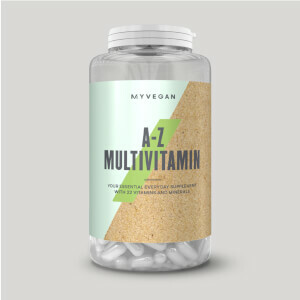 This beneficial effect is obtained with a daily intake of 2 g of EPA and DHA. Do not exceed a supplemental daily intake of 5 g of EPA and DHA combined. 4. DHA contributes to maintenance of normal brain function. The beneficial effect is obtained with a daily intake of 250 mg of DHA. 5. (DHA contributes to the maintenance of normal vision. The beneficial effect is obtained with a daily intake of 250 mg of DHA. When to take Vegan Omega? These are super-easy to make part of your training regime – simply take one softgel a day with food. 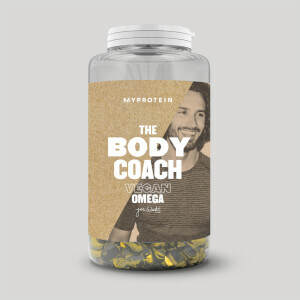 What does Vegan Omega work well with? Vegan Omega helps you quickly hit your daily requirements around a busy schedule. 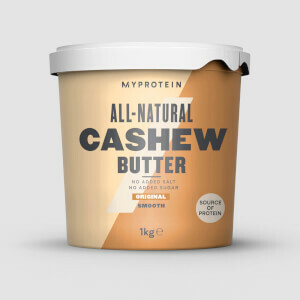 But if you’re looking to increase your protein intake check out our Vegan Blend — completely free from soy and dairy, this all-natural blend is packed with essential amino acids and over 22g protein per serving. Omega-3 Algal Oil Food Supplement Softgels. Finally a way to get omega3 without having to eat/drink oilmixes that tend to oxidate quickly once the bottle is open. Thank you MP! I was noticing brain fog and difficulty recalling things prior to taking this supplement. I had a sneaky suspicion that I was low on Omega 3 (I used to consume a lot of fish prior to being vegan or vegetarian). Since taking this supplement I have noticed a marked improvement and the brain fog and poor recollection have faded away. I would recommend this product to others, especially if you are vegan or vegetarian and looking for a reliable source of DHA and EPA.